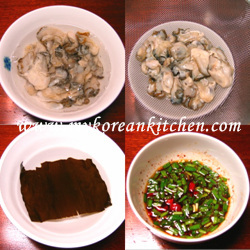 Korean oyster rice recipe. 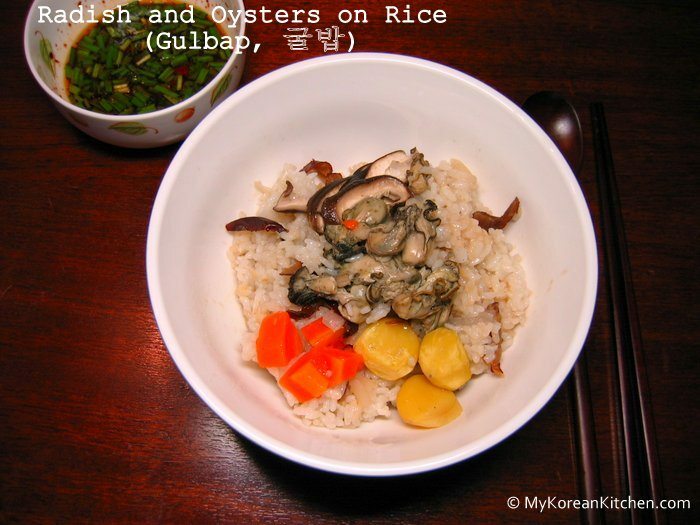 It’s cooked with daikon radish, oysters, chestnut and mushrooms. 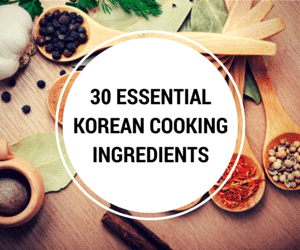 A highly nutritious Korean rice meal! 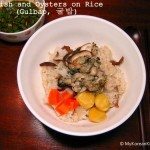 “Radish and Oyster Rice” (Gulbap, 굴밥) sounds like a very weird combination, apparently, it is one of the best food combinations. I cooked my oyster rice in my rice cooker, so there was hardly any work to do. 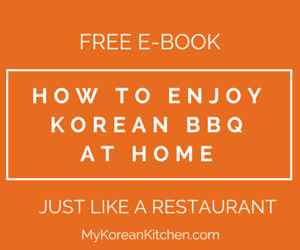 While it’s simple to prepare, it is a really delicious and filling meal! I also felt really healthy afterwards. If I describe the taste I would say something like this. It kept its individual tastes while harmonizing somehow. It was sweet from the chestnuts and dates, a bit salty from the oysters, and a bit spicy from the sauce. Hope you give this a try soon! Soak the dried kelp in the water (1 and 1/3 cups) for about 10 mins. Remove the kelp. Keep the water for next step. Rinse the rice and put it into a rice cooker pot. 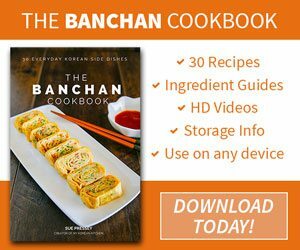 (If you are going to boil the rice instead of using a rice cooker, soak it in water for about 30 minutes after rinsing it.) Add the water from step 1 in the pot. 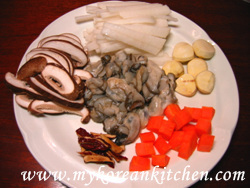 Add the prepared ingredients on top of the rice in the following order : radish, carrot, shiitake mushrooms, chestnuts, jujube, oysters. Set the rice cooker timer for 30 mins. When it is done, serve. 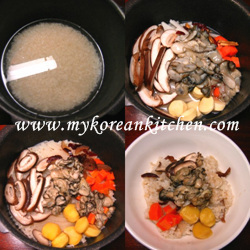 To eat, add the rice dressing as required onto the bowl of rice and mix them well. My husband and I, we are going to Seoul, Korea soon and wonder where can we eat Gulbap in Seoul?